Offset Spreader Spatula | Kitchen Tools(KEB-231L) - Keywood International Inc. 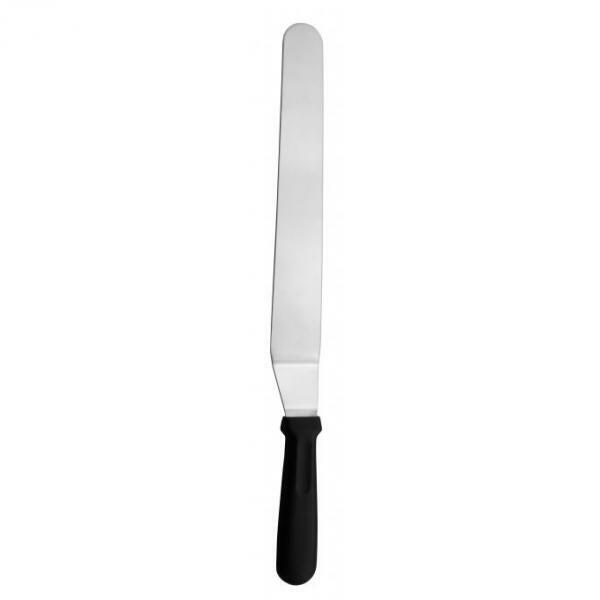 Offset spreader spatula is an essential tool for every baker and pastry maker's kitchen. The angle in the blade makes it ideal for spreading batter in pan or frosting on top of a cake from a distance away.